Antimony trioxide is used as an efficient fire retarding chemical. Its applications include in plastics, paints, adhesives, sealants, rubber and textile back coating. It reacts with halogenated compounds and creates chemical compounds which exhibit exceptional fire retarding property. 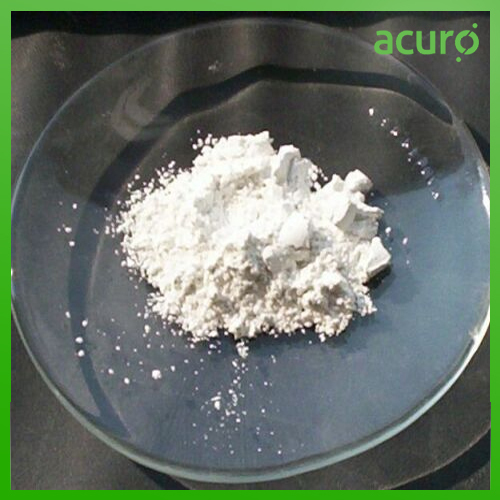 Acuro's Antimony trioxide is an effective fire retarding chemical conforming to industry standards.